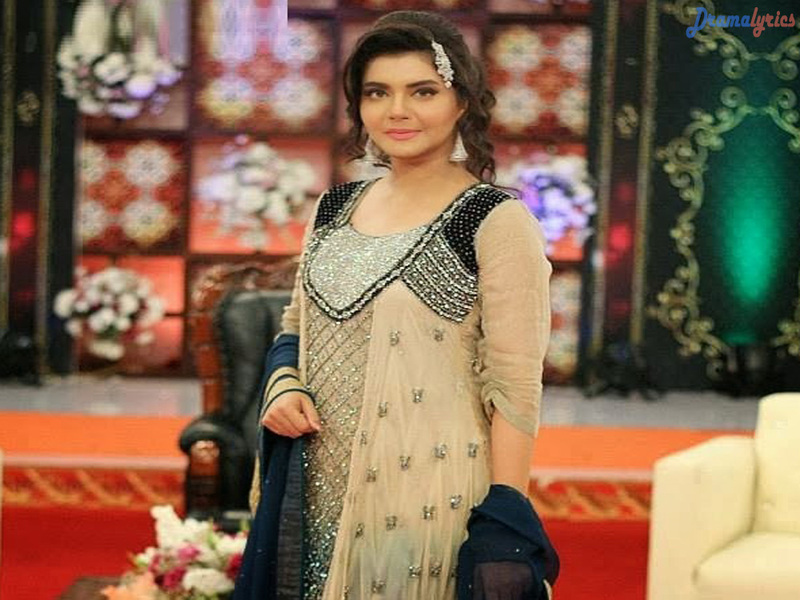 Nida Yasir, is a Pakistani television host and model. She is well known for the following Hum Tum. She is currently hosting the morning show “Good Morning Pakistan” at ARY Digital. Nida was born to a Muslim family in Karachi Pakistan in 1973. 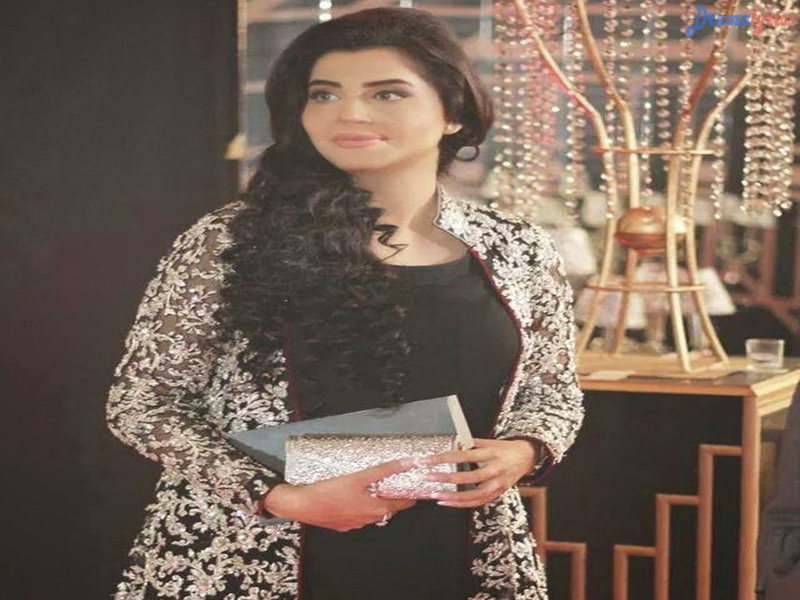 Nida is married to Yasir Nawaz and has one daughter Silah and sons Farid and Balaj. She is the daughter of a famous TV director Kazim Pasha. Nida’s sister Saweera Pasha is also a television Host. Nida started her career as a producer and model. Later she joined ARY Digital when Shaista Wahidi accepted offer from Geo TV for a morning show and left ARY Digital. She is now hosting the morning show “Good Morning Pakistan”. 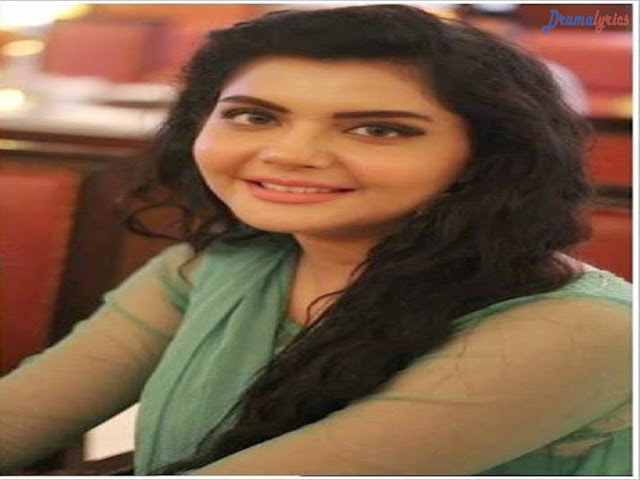 She also works in drama serials on different TV channels.